There’s no writing in the stars – For the fainthearted . . .
Orion stands very clear on a dark frosty autumn evening. The ancients looked into the skies and conjured pictures and stories from the formations they saw. Despite four centuries having passed since Galileo perfected the telescope, developing designs of Dutch merchants who sought to know which ships were approaching ports, there is a persisting belief that distant fiery stars can somehow shape the fortunes of individual people. 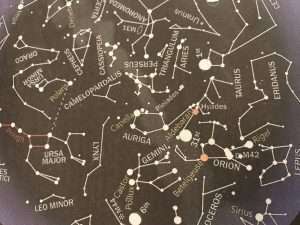 The constellations which form the zodiac, together with those like Orion and Cassiopeia are arbitrary human constructs. Constellations only exist in two dimensions, on the maps and charts in which they are outlined, in space the stars may bear little relation to each other, some may be a thousand light years closer to the Earth than others that are deemed to be part of the same formation. Orion provides an obvious example of the way in which stars grouped together by human observers are unconnected with each other, Bellatrix, the closest star in the hunter is 243 light years from the Earth, Alnilam, the most distant is 1360 light years away, a difference of 1,117 light years. In plain terms, one is 6,719,268,993,646,933 miles closer to our small blue planet than the other, 6.7 quadrillion miles, give or take a few trillions. If one had the technology to travel at the speed of light, there would be an entire human millennium between the point where one passed the nearest and the point when reached the furthest of the stars of Orion, only a two-dimensional perception of the sky would see them as connected. When one sees space in three dimensions the absurdity of astrology becomes apparent. According to the astrological calendar, the current time is that of Scorpio, or Scorpius, or the Scorpion, depending upon which name is used. 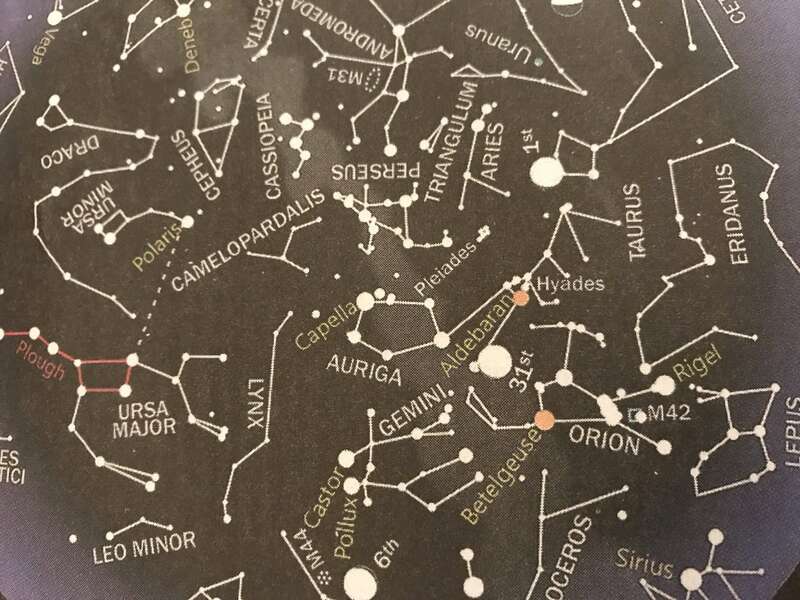 Look at the distance between, say, Antares and Apollyon, two of the stars regarded as part of the constellation, and it is clear that a view from another vantage point in the cosmos, perhaps midway between the two, would think it illogical that they should be considered together. 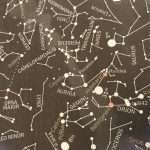 In the distant past, astrology and astronomy shared common ground, as the years passed they diverged to the point where the former is imaginative writing and the latter is evidence-based science. If one suggested that airline routes might be planned on the basis of two dimensional charts that took no account of hills and mountains and the altitude at which an aircraft might fly, it would be regarded as madness. Similarly, it is madness to look into the night sky and to see the stars in two dimensions; unrelated lights in the night sky have no influence over the course of human events. Nothing is written in the stars.